Zoll Medical produces a full line of high-quality defibrillation products to ensure fast, effective treatment of sudden cardiac arrest (SCA) for higher survival rates. 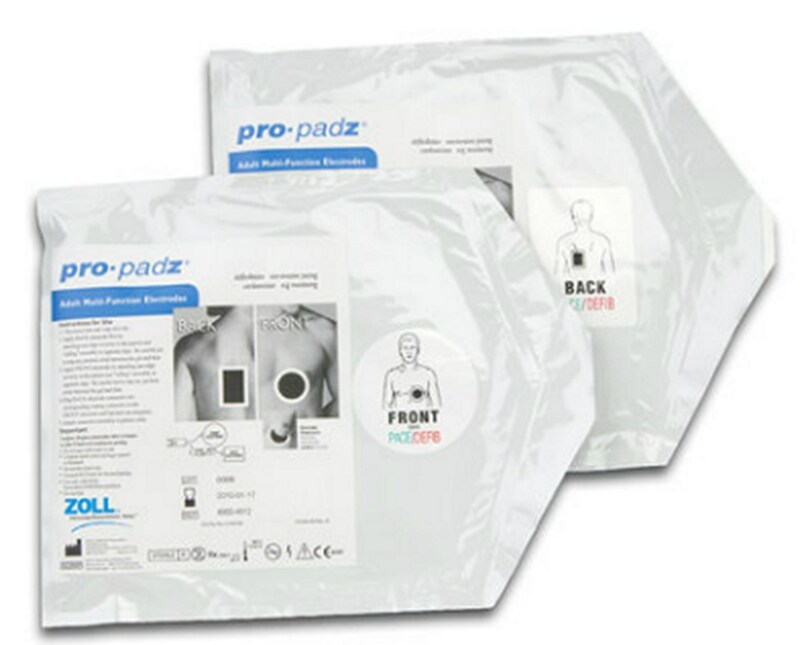 Their pro•padz® sterile electrodes are uniquely packaged in two pouches for posterior electrode placement before surgery while keeping the second electrode sterile, making them ideal for operating rooms. 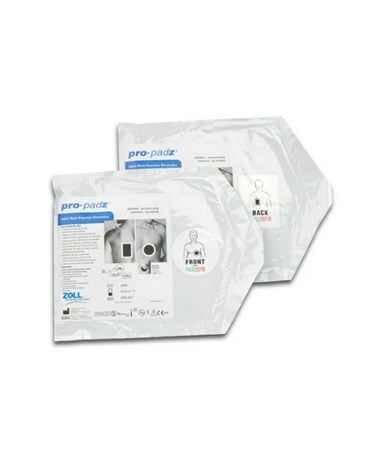 Each order consists of a case of six pairs of sterile pro•padz® for added convenience.